The small and supportive music department at Agnes Scott allows you to tailor a course of study to fit your needs. We want you to grow in your breadth and depth of understanding Western music through courses that also include non-Western cultures and emphasize the contributions of women. Our music curriculum offers you a balance of performance, theory and history, including courses in ethnomusicology and world music. How is a liberal arts school different from a music conservatory? While students at conservatories prefer a strict focus on one discipline, Agnes Scott students tend to have broad interests, which means that many music majors choose double majors or pursue meaningful co-curricular interests like athletics along with their music. If performance is important to you, small classes mean that you will have many opportunities to perform. Our low student-to-faculty ratio also means you get more one-on-one time with music professors who have a wide range of experience inside and outside western concert music. For example, one faculty member is an expert in music for film; another teaches and publishes on Southern roots music; and another has expertise in sacred music and women composers. How will a degree at Agnes Scott help me gain entrance to graduate school? 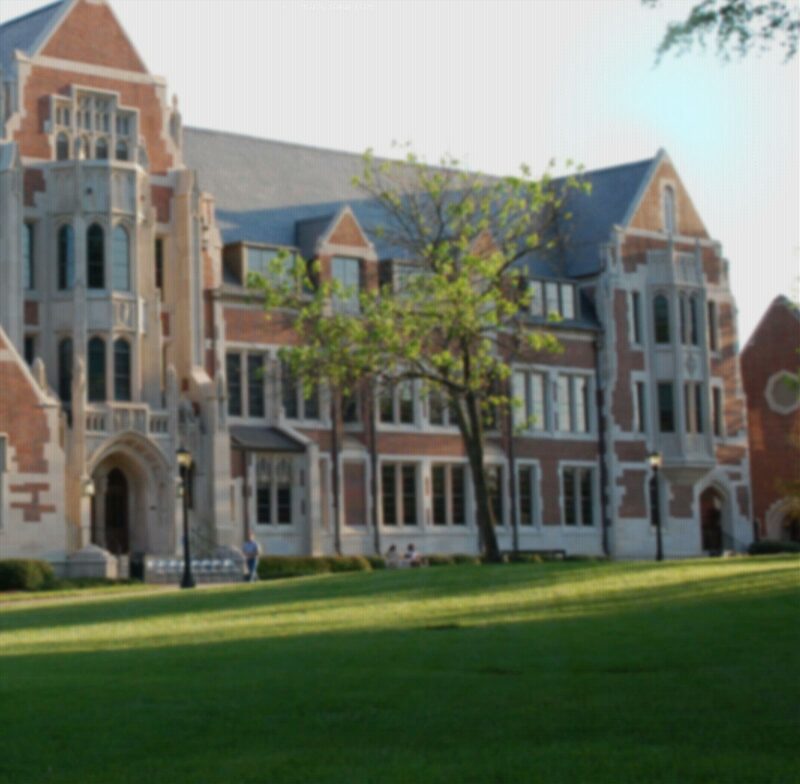 An Agnes Scott degree is an excellent springboard for graduate study. In addition to your music coursework, your core liberal arts classes will help you develop analytical thought and enhance your communications skills, critical to your success as a graduate student. In Four Critical Years, Alexander Astin’s important analysis of college environments reported that being at a women’s college increases the chances that a student will aspire to higher degrees. And, out of 1,350 American colleges and universities, Agnes Scott ranks in the top 5 percent of colleges for producing graduates who go on to receive Ph.D. degrees. We invite you to learn more about the opportunities that await you at Agnes Scott. For more information, please contact Qiao Solomon, associate professor of music and chair, at qsolomon@agnesscott.edu.